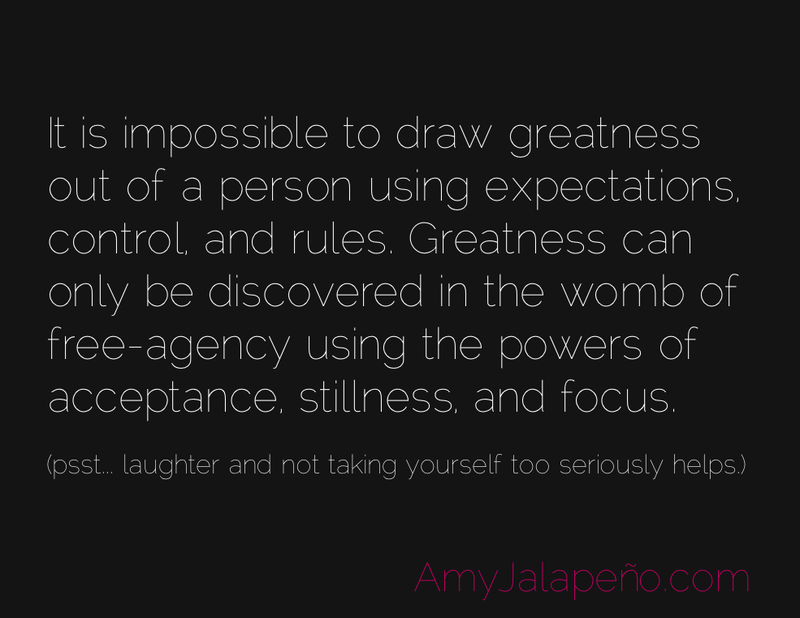 how to achieve greatness (daily hot! quote) – AmyJalapeño! The last part regarding laughter makes it all the more fun.